For over a decade Lisette Limoges has been designing women's pants with a purpose: crafting that perfect fit for all women and all body types. 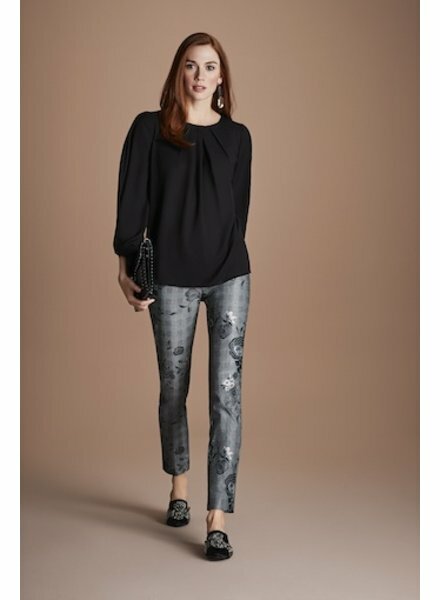 Coupled with superior fabrics and bold creative and fun prints, these pants are just fabulous. No wonder Oprah loves them! Patterned pants. 65% cotton, 30% polyester and 5% elastane. Hand wash and hang to dry. Made in Canada! Exclusive flattering fit pants in great novelty fabrics and prints, designed and manufactured in Montreal. An Oprah favourite. Floral plaid patterned pants. 73% cotton, 24% polyester and 3% elastane. Hand wash and hang to dry. Made in Canada! Exclusive flattering fit pants in great novelty fabrics and prints, designed and manufactured in Montreal. An Oprah favourite. Patterned straight line pant. 67% cotton, 30% polyester and 3% elastane. Machine wash and hang to dry. Made in Canada! 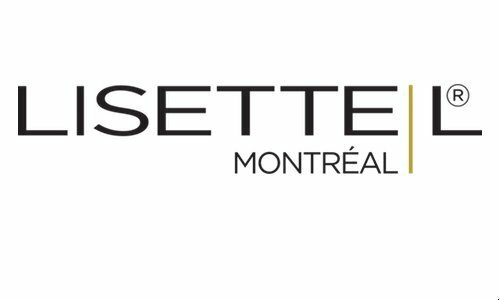 Exclusive, flattering fit pants in great novelty fabrics and prints, designed and manufactured in Montreal. An Oprah favourite. Patterned straight line pant. 72% viscose, 24% nylon and 4% elastane. Machine wash and hang to dry. Exclusive, flattering fit pants in great novelty fabrics and prints, designed and manufactured in Montreal. An Oprah favourite.